The dramatic collapse of Carillion owing millions to sub contractors highlights the problem of the culture of late payment of business debts and the powerlessness of small businesses in the face of large conglomerates. Carillion is the epitome of the late payer, even charging contractors to get paid earlier. What small businesses needed was a Small Business Commissioner who is an arbitrator with experience of debt collection and commercial or construction contracts with powers to compel businesses like Carillion to pay on time or be fined. What they got was a powerless body wanting to have a “conversation” about late payment. Small Businesses don’t want to be “signposted” or to chat about the problem but to get paid! 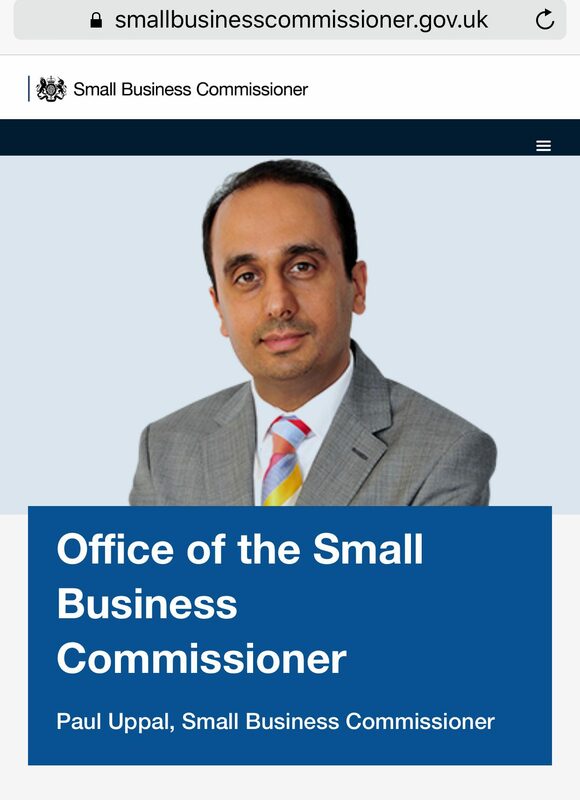 On radio5 live today the powerlessness of the Small Business Commissioner was laid bare. He had nothing much to offer small businesses facing liquidation as a result of Carillion’s late payment or the thousands who will lose their jobs. He even fumbled the website details of his own organisation. Unfortunately the newly appointed Small Business Commissioner is hopelessly placed to do anything concrete about this other than to issue soundbites and platitudes about “signposting” “shining a spotlight” on these practices and “naming and shaming.” The Small Business Commissioner is unable to outlaw late payment or fine companies who trade on this basis. Moreover the appointee Paul Uppal appears to have very little legal experience or any background in dispute resolution. It is understood that he was a former conservative MP. Other than having run a small business it is unclear what his qualifications are for this role. We must wait and see whether this quango’s powers are beefed up or it remains a toothless body ill equipped to do anything much about late payments which have done so much damage in the Carillion case.